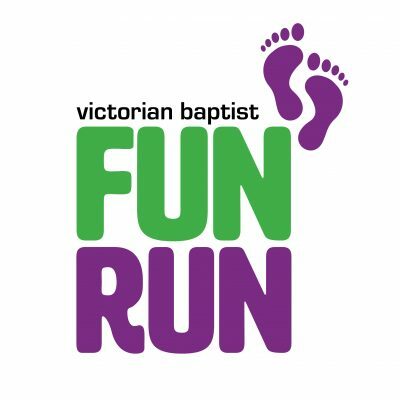 Since 1991 our Church has hosted the Victorian Baptist Fun Run on the first Saturday of March. 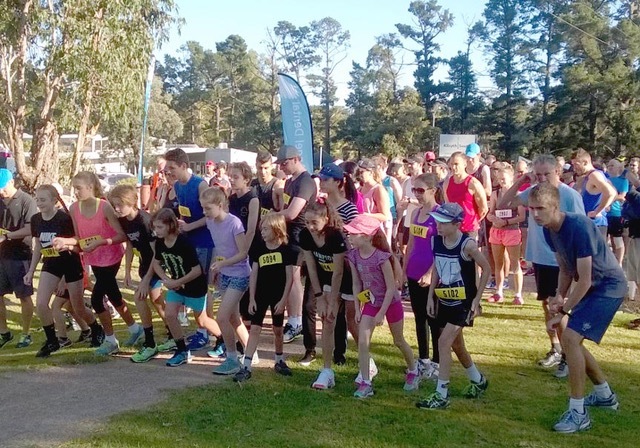 Runners and walkers leave the starting line at 9am for the 6km, 11km or 16km circuit. Devonshire teas, other refreshments and stalls are available on their return. Generous awards are offered in many categories. Click here to download the 2019 results. Entries received before 1 March will be entered in the ‘Early Bird Prize Draw’. Prizes for both male and female winners in all races, and in all age categories for the 16km. 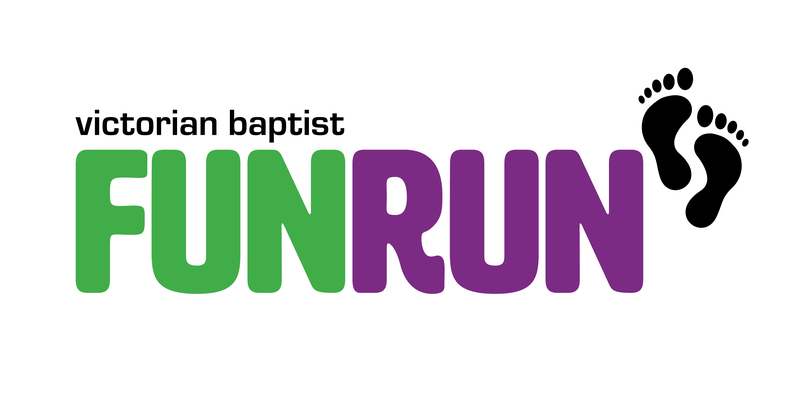 This includes $100 active feet vouchers for 16k overall winners, $50 for 11k overall winners and $30 for 6k overall winners. Prizes for oldest female and male entrants (60+) to finish 16km. Plus Random Spot Prizes for all entrants. Entrants are eligible to win prizes only in the category in which they register. It is recommended that each entrant raise at least $50.00 in sponsorship. The individual who raises the most sponsorship over $500.00 will win a major prize. The team who raises the most sponsorship will win prizes for each sponsored entrant.